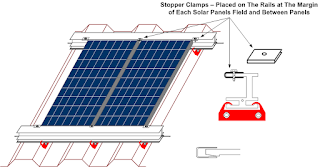 Solar panels are incredibly versatile so anyone can now mount a few (or a few thousands) on their rooftop. In the end, it's a form of free energy and we all want that, right? So which mounting system do you choose if your warehouse (or factory) has corrugated iron rooftops? It happens. Solar panels get stolen. Especially on remote greenfield sites or on industrial rooftop solar farms where there's not much happening over the weekend. 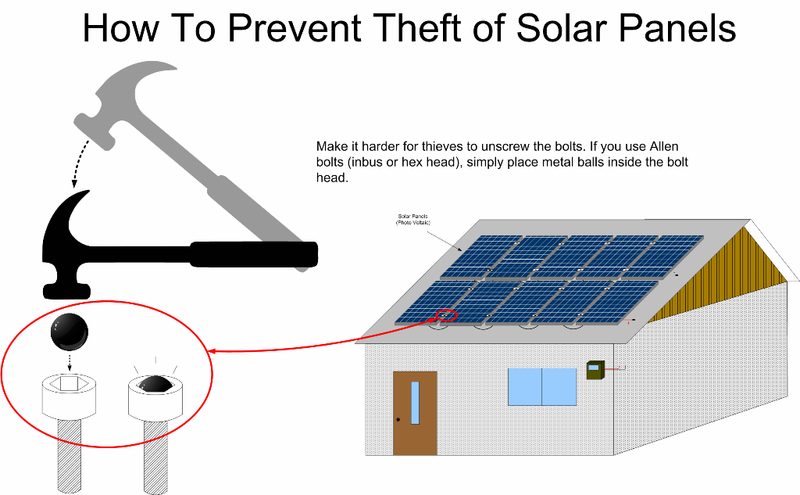 If there's nobody around, it's easy for thieves to come and simply steal your PV panels. Mad Like Tesla Book Review? Hell No. This Is Personal. So I read Mad Like Tesla. (Buy it on Book Depository if you want free shipping worldwide). 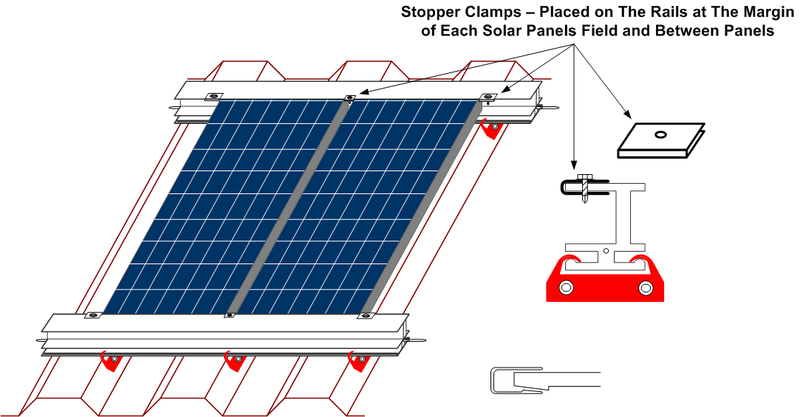 Now, if you work in the green energy industry, you may wanna read it as well. 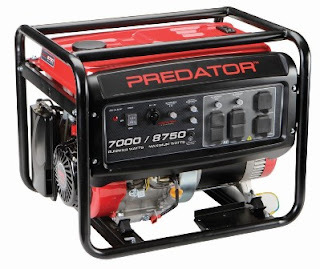 Just to get an idea of what may come (if everything goes as planned for the underdog engineers and inventors). The book is full of easy to read stories. A nice treat for your curious brain, even if you're on on holiday. This article is not about the book though. It's about my lack of enthusiasm for any of the green energy solutions presented in the book. We'll get to that later. 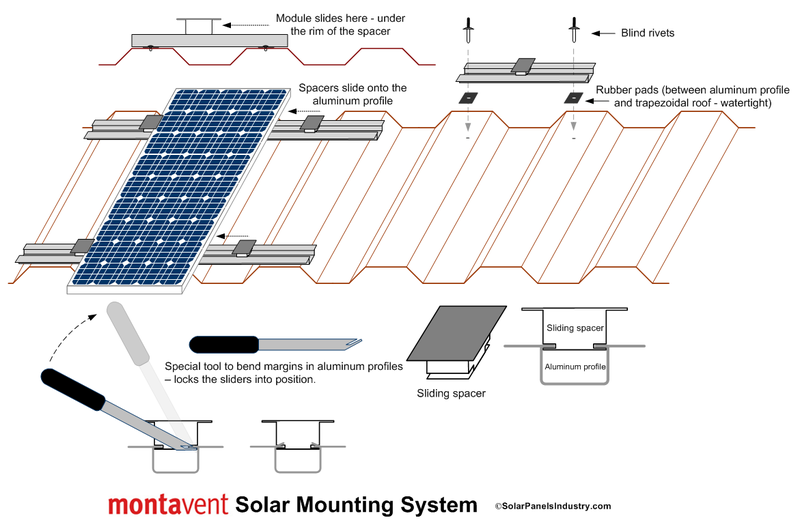 If the drop-and-slide solar mounting system is too heavy for your warehouse roof, you can choose the MontaVent system.